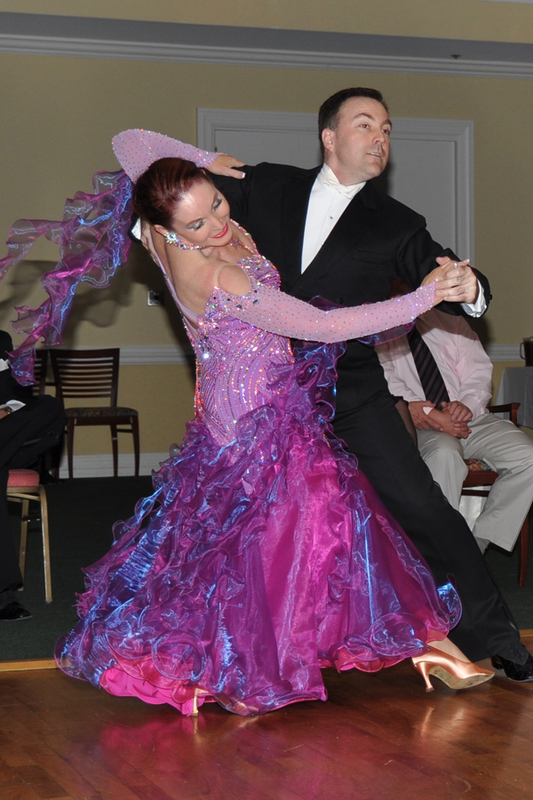 Dance Costumes | The leader in Ballroom dancing! Dance Costumes – The leader in Ballroom dancing! BRONZE INT’L QUICKSTEP CLASS! 4 week class starting Sunday, September 10th @ 2:00pm. Only $44pp. Learn the Bronze Syllabus and improve on your technique. It’s a fun dance routine! You should have the foundations (BI and BII). Location: Boulder Creek Ballroom. $10 deposit to hold your spot is required. NO street shoes please! Dance shoes or socks only. NEW BRONZE LEVEL INTERNATIONAL RUMBA CLASS! A 5 week class, one hour each week starting Sunday, September 10th @ 3:00. Only $55 per person. Location is Boulder Creek Ballroom. Please send in $10 deposit to hold your spot in the class. NEW BEGINNER I CLASS! – This is the class that gets you started in learning to dance! Starting Monday, September 11th @ 7:00pm. Classes are 8 weeks – $80pp. Location: Boulder Creek Ballroom. $10 deposit to hold your spot is required. Learn the Foxtrot, Merengue, Hustle, and Cha Cha Cha! Dress comfortably. No street shoes! Only dance shoes or socks please! NEW INTERMEDIATE CLASS! – Starting Tuesday, September 12th at 7:00pm. (Beginner I and Beginner II prerequisite. We cover Samba, Rumba, Waltz and Foxtrot.) Location: Boulder Creek Ballroom. 8 weeks, $80 per person. $10 deposit required to hold your dance spot. Call Susie at 585-503-7087 or Susiebballroom@gmail.com. ADVANCED VARIATIONS – Wednesday, September 13th @7:00pm – Fun class! Lots of people take this class over and over because it is always different. Teacher’s approval to join class. Must have good foundation in Beginner I and II and Intermediate. Class votes on dances each time. Great for building sequences. 8 weeks, $80pp. Boulder Creek Ballroom.